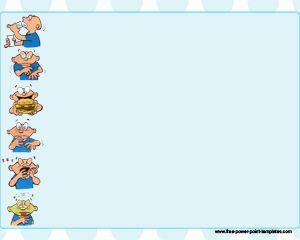 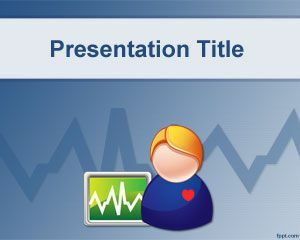 Dose PowerPoint template is a free medical template for Power Point presentations that you can download and use in your medicine PowerPoint presentations. 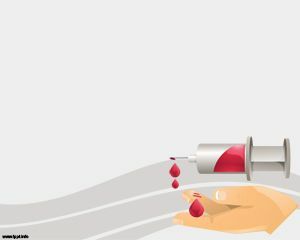 This free dose template for PowerPoint comes with a syringe design in the master slide and a dark shadow behind the syringe vector over a modern blue background. 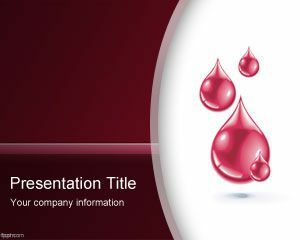 You can download this free dose PowerPoint template for different applications and presentation topics, for example for syringe needle or BD syringe themes as well as other presentations like insulin syringe or diabetes treatment as well as blood replacement topics or hypodermic syringe presentations. 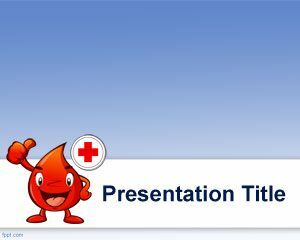 This free PPT template is perfect for medical staff or health presentations in PowerPoint.